The Lion's Roar is an exciting introduction to the fire and fury of traditional percussion ensembles. For the first time in English, readers are presented with the cultural and historical background of the tradition, an overview of instruments, and transcriptions for eleven ensembles, four of which include songs featuring melody instruments and Chinese words. The text is engaging and easy to follow, and the ensembles are appropriate for use by groups from elementary school through adult. 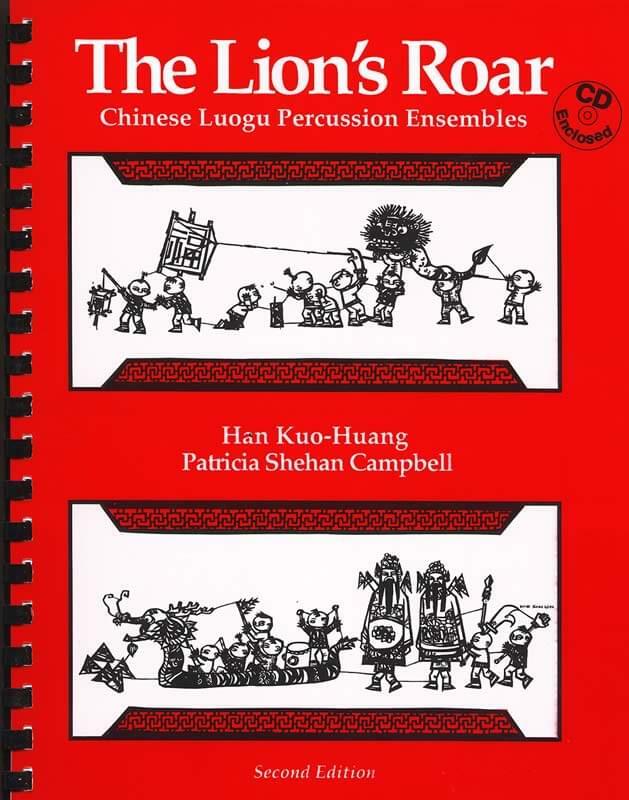 Music and social studies faculty, students of Chinese music and culture, and ethnomusicologists will find The Lion's Roar fascinating, thorough and very accessible. Ensembles include: Lion Dances, Dragon Dance, Festival Parade, Flower-ball Dance, processionals, and others. Click here to go to the Downloads page now.